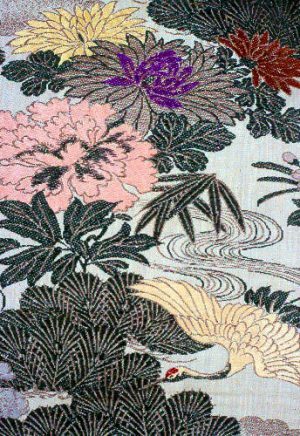 This is one of the finest examples to be found from the 1800s of the most beloved of the traditional silk Obi of Old Japan. 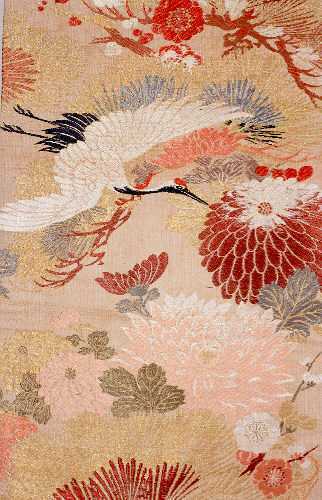 This exquisite “Maru” Obi, the most formal of the Obi, has been hand woven of the finest pure Silk and Gold threads. 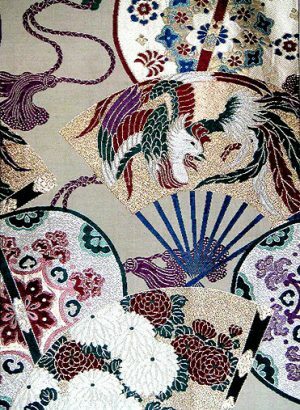 It is an unusual example of the most elaborate of the Maru Obi to be hand woven for Japanese women before the turn of the century. 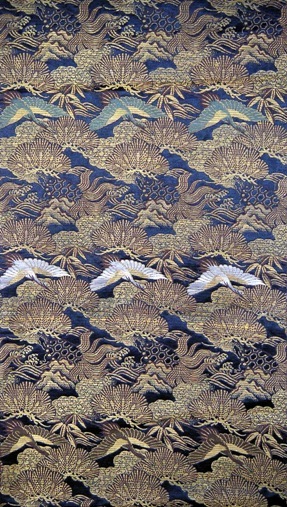 It has but one seam, meaning that the Obi was woven in one continuous panel before being folded over in such a way that the pattern was not lost in the fold. It is, however, the tremendous amount of pure gold thread woven into the design that adds to its unique quality. The gold is not only part of the intricacy of the pattern; it also creates an overall sheen to this Obi that is unparalleled. Only a member of the nobility, someone with great wealth, could have commissioned the weaving of such a rich Obi. 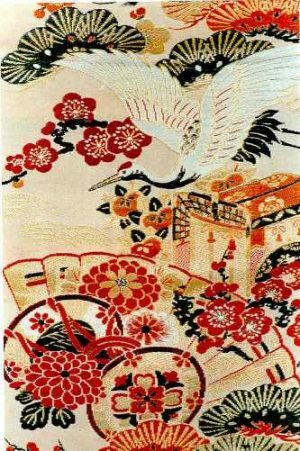 The overall design of this Obi is a traditional one: the Flying Crane (“Tsuru”), the Chrysanthemum (“Kiku”), the Pine (“Matsu”) the Paulownia (“Kiri”), the scattered Cherry Blossoms (“Sakura”) and the Cloudlike (“Kumo”) background created in pure gold are often seen in this combination. 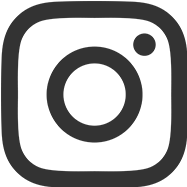 However, it is not typical in its use of rare pastel colors highlighted by the the dark burgundy. The shadings of pinks, the light blue and green all work together to create a non-traditional approach to these long-established motifs. 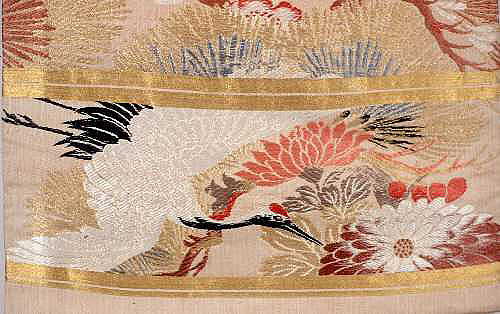 The overall effect of this Obi is one of pleasing design set forth in rare pastel colors, highlighted by a large amount of pure gold. It projects great prosperity, youth and beauty, while the gold stripes at the bottom of the Obi denote that a woman of high rank and status in Japanese society wore this Obi. Finely hand woven Silk with a multitude of pure gold threads.